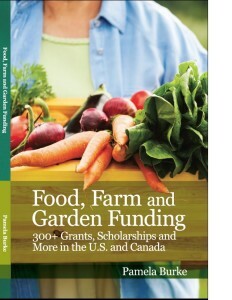 The Food, Farm and Garden Funding and the Pet, Animal and Wildlife Funding books include valuable funding sources (almost all from private foundations) and new technical assistance resources. There are sections on using the directory, tips, other means of fundraising and even instructions for writing a grant. Each of these may be purchased for $23.75 plus shipping by credit card on Amazon or CreateSpace. These two books may also be ordered by sending a check or money order to Pamela Burke, P.O. Box 291, Remus, MI 49340. Cost is $25 each and includes shipping/handling. Note “Food” or “Pet” and the number of copies in memo line of the check. Questions? Email me at info@grant-write.com with questions. The glossy cover 131 page paperback is a unique resource directory for food and farm advocates and groups seeking funding to offer educational programming, enhance production, to create farm to school programs, establish community gardens or farm markets and hubs, create new value added artisan foods and more. 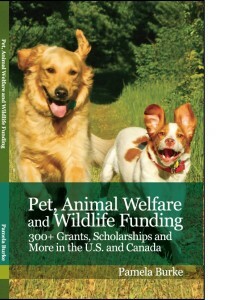 The glossy cover 119 page paperback is a unique resource directory for nonprofits and municipalities seeking funding for shelters, spay/neuter programs, rescues, clinics, educational and outreach programs and more. 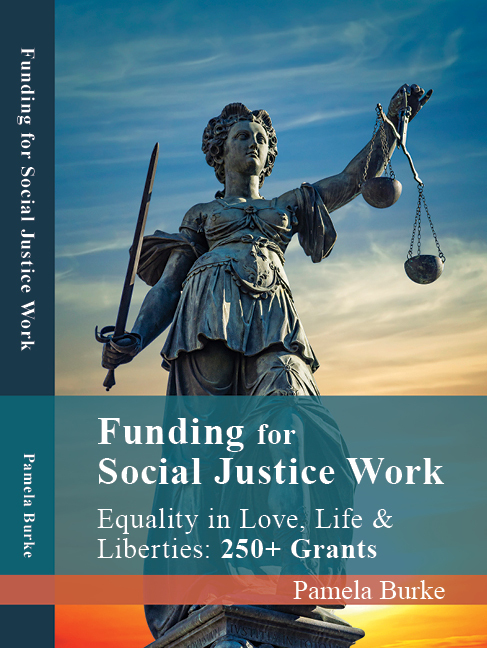 Both books include technical assistance with “how to” sections on grant writing applicable to many proposals as well as additional fundraising strategies. 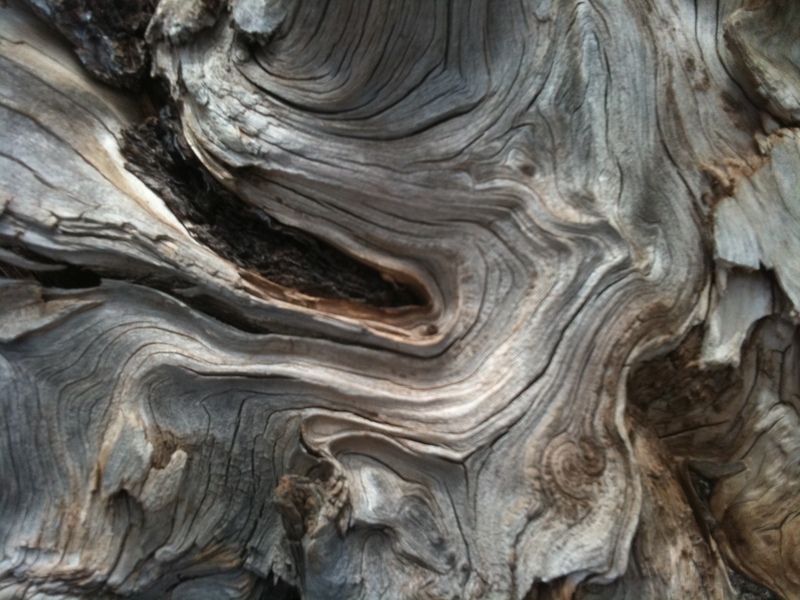 Feel free to write me and share specific questions about funding your project or to share your successes! Send to info@grant-write.com.